AM is bringing unprecedented capabilities to the industrial world but its technologies are still mostly experimental and much is being researched. Nonetheless, these bottlenecks are being addressed as we speak through sheer research and, on a higher level, by achieving the proper certification to make it into the real world. Researchers are putting under the spotlight every step of the AM process and have discovered a flaw which, if fixed, could dramatically speed up the whole process. 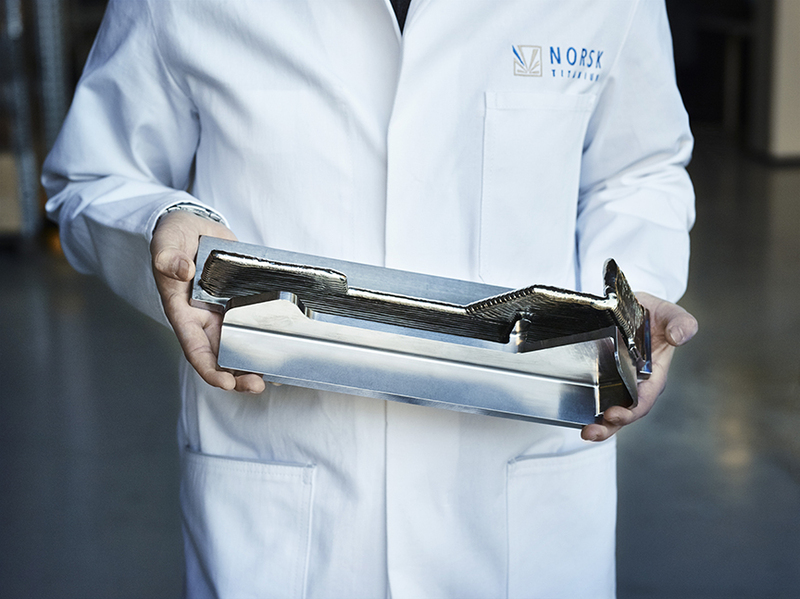 Crucial certifications’ specifics have been met by the team at Norsk Titanium in providing flight proof structural aircraft parts, the first to ever do so. 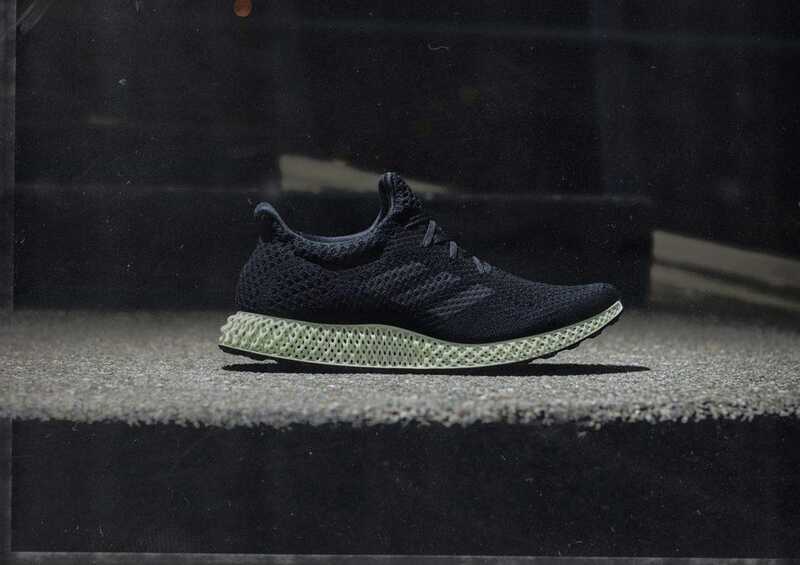 Similarly, the complex system for complete AM industrialization is being finalized by Adidas to bring 3D printed shoes to mass-production. Read the full article at 3D Printing Industry. See the development story of 3D printed shoes here. Don’t forget to follow us on Twitter to get more AM/IIoT related news and see you back next week for the next edition of News-In-Review!